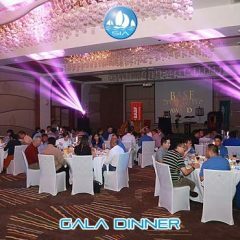 Sail in Asia have close working relationships with a number of local hotels in Phuket ideal for MICE and Teambuilding. 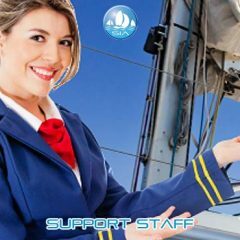 We are able to get our customers very competitive rates and our strong working relationships ensure an excellent experience for both organisers and delegates. 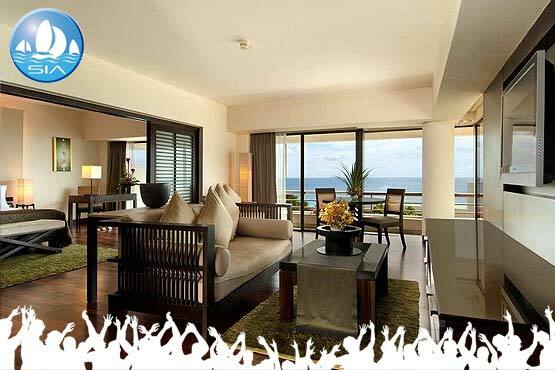 Take a look at our featured hotels below. If you have any alternative requirements please just let us know and we’ll do the rest. 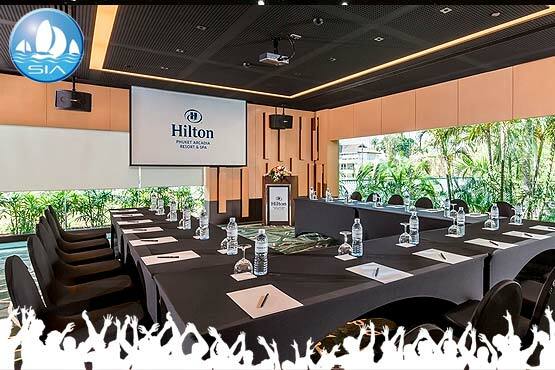 The Pullman Phuket Panwa is one our favorite places to hold meetings, team building events, conventions or exclusive executive retreats. The Pullman on Cape Panwa is just a 10 minute transfer from Sail In Asia’s beachside sailing base and only 20 minutes from Phuket town. 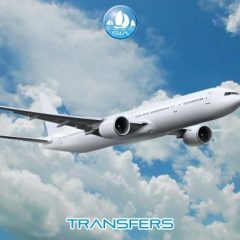 It is in one of the quieter areas of the island, ideal for avoiding distractions during your activities, but only a short transfer to the best Phuket has to offer. 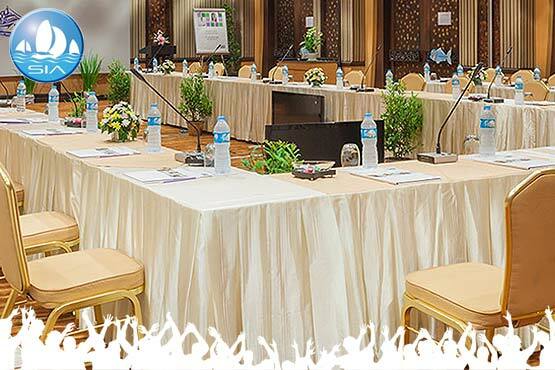 With seven meeting rooms, including a ballroom, and more than 800 meters of flexible space with natural daylight and Andaman Sea views, this is ideal for all type of event. 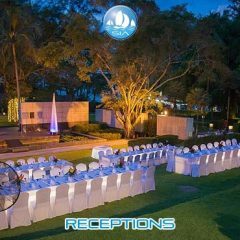 Outside, there is space to create beachside or poolside receptions and activities. 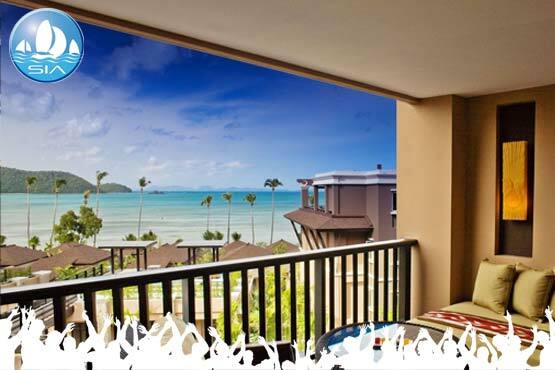 At the Pullman Phuket Panwa there are 211 rooms, suites and villas, which offer attractive features including large terraces, luxurious marble bathrooms and sophisticated, modern decor in well-proportioned rooms. Many of the spaces also include dramatic views of the Andaman Sea and seashore landscape in addition to standard amenities like free high-speed wireless Internet and plush bathrobes. 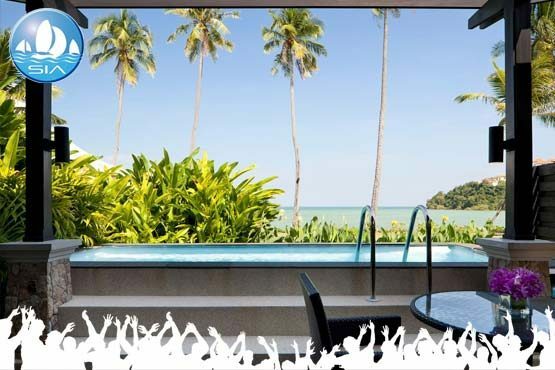 For the executive and VIP guests you can book a private Pool Villa with infinity-edge pool and the natural beauty of wooden decking, which will ensure their Phuket event will be comfortable as it is memorable. 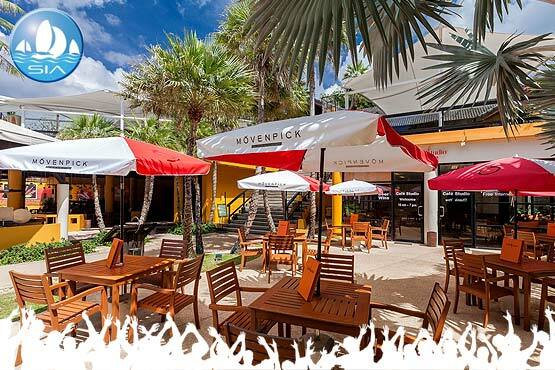 The Mövenpick Resort & Spa is on Phuket’s west coast at Karon Beach and is a wonderful spa resort set among the luxuriant tropical gardens. It is immediately adjacent to Karon’s wonderful beach. 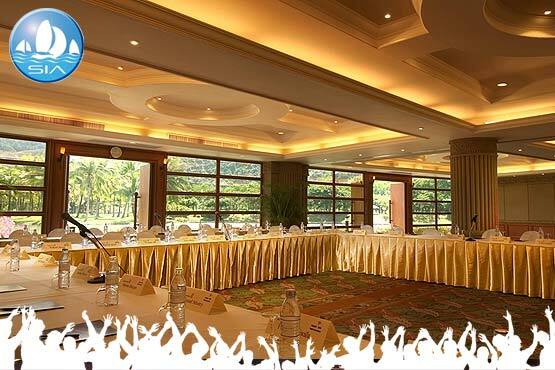 The resort has a range of luxurious rooms perfect for events of all sizes. Exclusive Villas, perfect for executives and VIPs seeking a high standard of comfort and privacy, are surrounded by beautiful gardens. 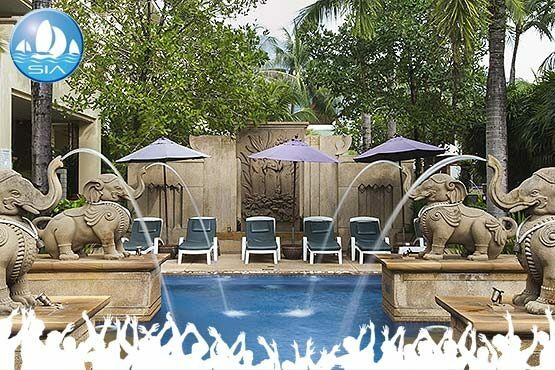 If your delegates have some spare time between activities and meetings they can enjoy the tropical surroundings in one of the four warm swimming pools or perhaps visit The Spa after a work out in the well-equipped fitness centre. 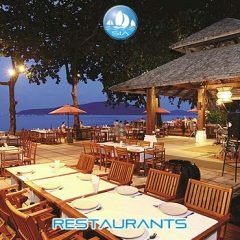 There are also plenty of dining options with four top class restaurants to choose from. 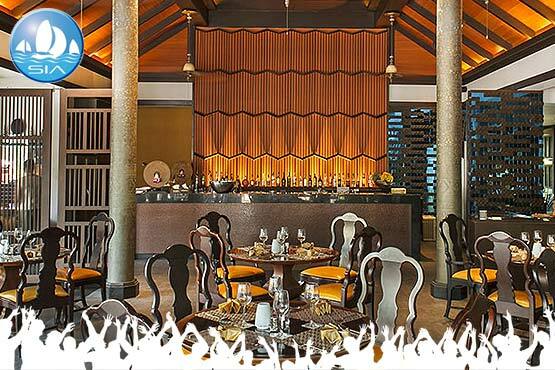 This is a big Resort with 113 elegant Villas ranging from Garden Villas with outdoor rainforest showers to Penthouse Plunge Pool Villas with rooftop sundecks and private plunge pools. 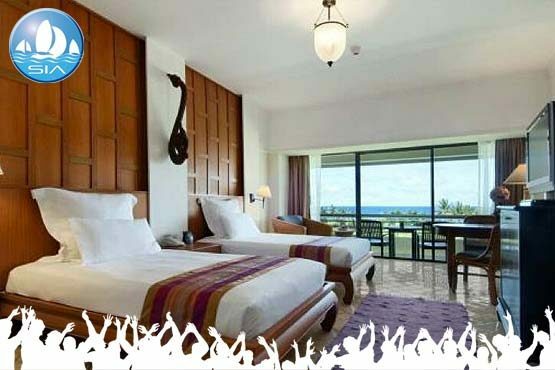 Additionally there are 223 Superior and Superior Sea View Rooms and Suites which all feature stylish surroundings with 32" flat screen TVs and well stocked minibars. The contemporary Residences offer two-bedroom apartments with fully equipped kitchenettes, living rooms, and oversized balconies. Patong’s Holiday Inn Resort is ideally located in the heart of Patong, Phuket’s most famous tourist destination and entertainment hotspot. 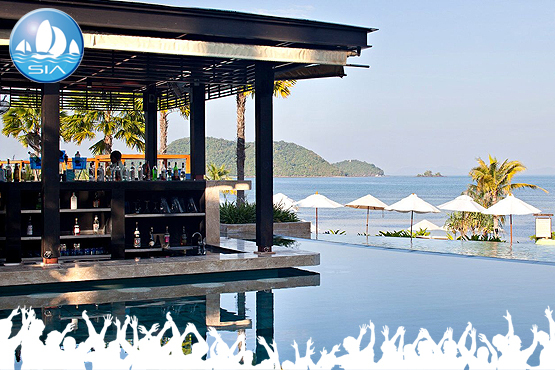 The Resort is something of an oasis in the midst of Patong’s bustling activity. It’s within easy walking distance of extensive shopping, dining and nightlife opportunities as well as being very close to the beach. 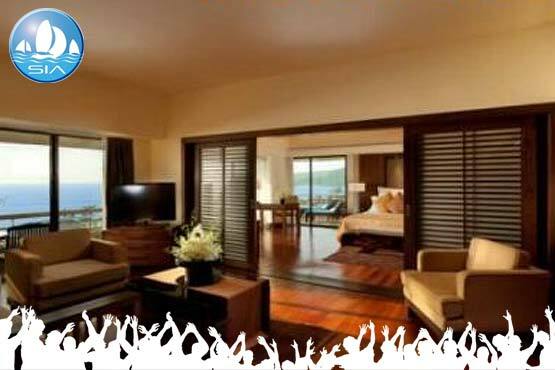 Just 10 minutes away from the huge Jungeceylon shopping center and Patong’s infamous Soi Bangla nightlife. 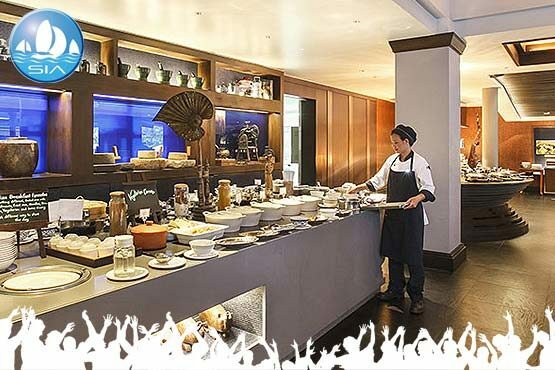 Holiday Inn is one of the world’s most recognised upper mid-range hotel groups, and as you might expect it offers great choice, with seven different room types. The hotel is separated into two wings. The Luxury Busakorn wing with Thai design offers spacious rooms with pool view or pool access in a tranquil pool and tropical garden environment appreciated by those seeking a more exclusive resort experience. 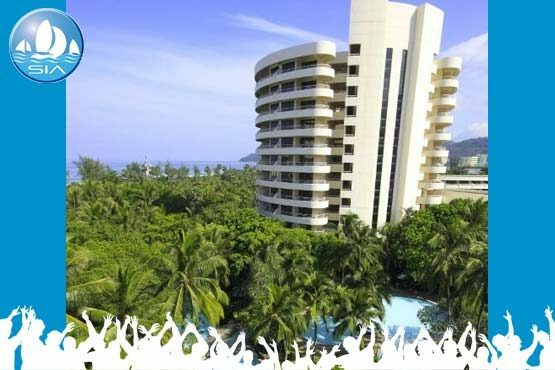 Holiday Inn Resort Patong has close to 400 rooms and is excellent for great value large events. 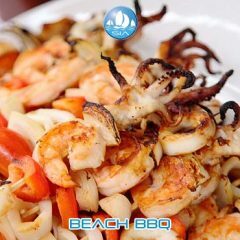 The Resort provides daily guest activities for that free time after your meetings and activities are over, and has four restaurants. A refreshing spa and several pools amount the tropical gardens leave delegates free to choose whether to relax or be active. 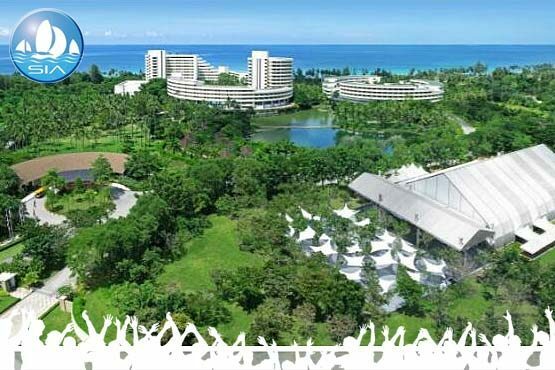 Hilton Phuket Arcadia Resort & Spa is set in 75 acres of lush tropical grounds next to Karon Beach on Phuket’s popular west coast. 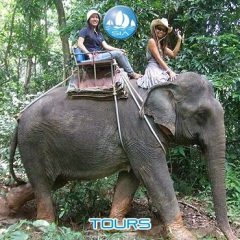 It’s an interesting 45-minute journey from from Phuket International Airport to the resort. 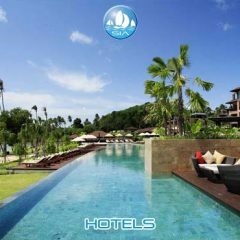 Surrounded by mountains, waterfalls and golden sandy beaches, this resort has the largest number of rooms in Southern Thailand. 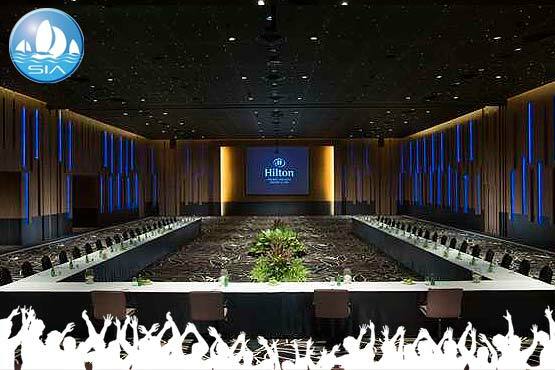 With over 600 rooms of 7 types, which start with the 44 m2 Deluxe up to the 168 m2 Royal Suite, they have suitable accommodation for all delegates even major multi-national CEOs. 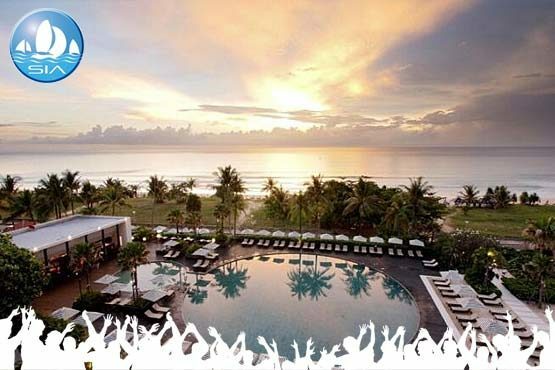 You can be sure that even the grandest event or celebration will be well handled at this exotic Karon resort. 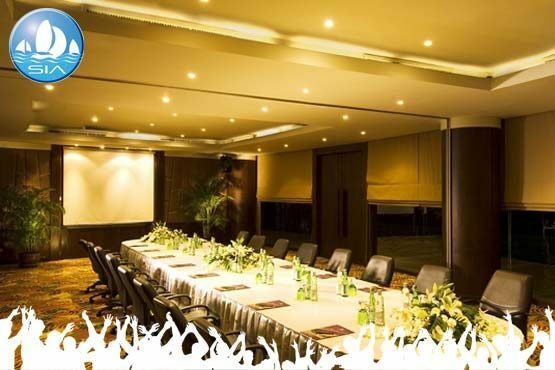 There are a range of excellent event spaces, including the Grand Ballroom and nine separate meeting rooms. The venue can cater for groups of between 5 and 1,200 participants. 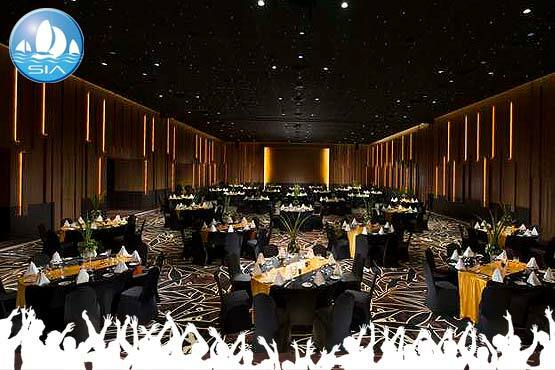 Or hold your gala dinner and conference for up to 1,200 guests in the resort grounds under a marquee. 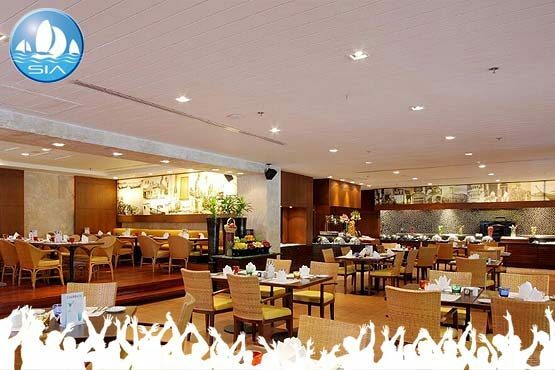 The iconic Hilton brand offers a truly impressive option boasting a choice of ten restaurants and bars. 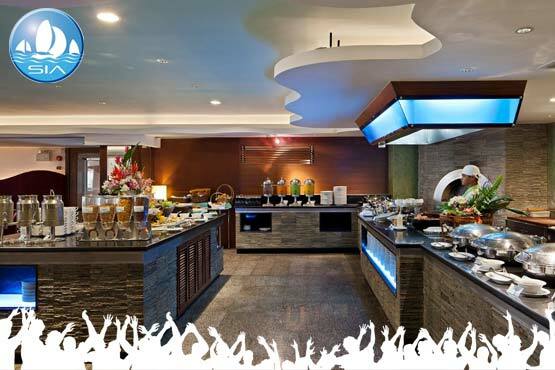 Between official events delegates can enjoy nightly themed buffets at the Sails restaurant or snacks at the Italian themed Caffe Cino, overlooking the garden pool. There are also world-class recreational facilities including a 24-hour fitness centre, 15 spa treatment rooms, five outdoor swimming pools, three tennis courts, sauna, steam room and whirlpool. Visitors can even try a free introductory scuba diving courses, play water volleyball, or indulge in a Thai massage in one of the spas.